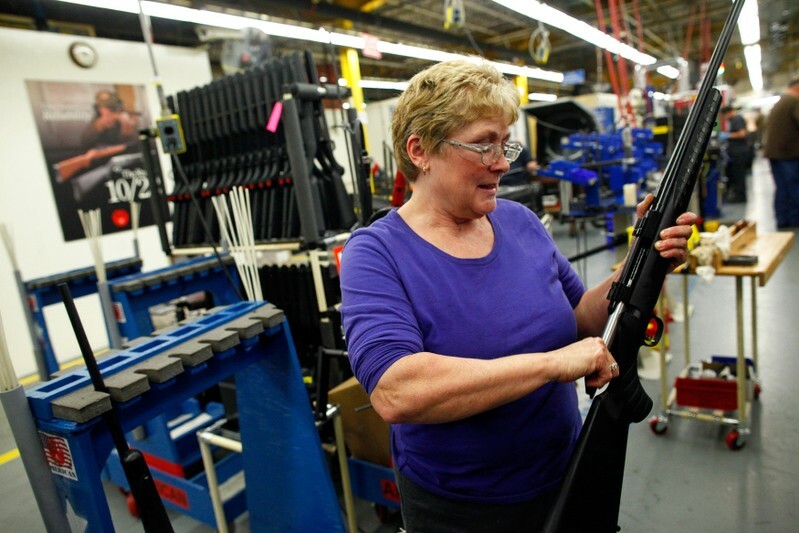 BOSTON (Reuters) – Investor activists said on Monday they will campaign to unseat two directors at gunmaker Sturm Ruger & Co, citing what they called its resistance to their concerns after shareholders won a battle over safety at last year’s annual meeting. Rep. Eric Swalwell, D-Calif., says he’s getting death threats from people angry at the gun control legislation that he’s backed. Swalwell was one of the backers of a House bill to require universal background checks on gun purchases. He also backed a bill that he said would make it tougher for domestic abusers to get their hands on guns. Rep. Eric Swalwell, D-Calif., says he is getting death threats from people angry at the gun control legislation he has backed. Swalwell was one of the backers of a House bill to require universal background checks on gun purchases. He also backed a bill he said would make it tougher for domestic abusers to get their hands on guns. The National Rifle Association is gearing up to prevent Congress from reauthorizing the 1994 Violence Against Women Act, The New York Times reported Monday. The NRA opposes the reauthorization bill, which the House is scheduled to vote on this week, because it includes a new measure that seeks to curb sexual violence by expanding the ability of law enforcement to take away guns from domestic abusers. The proposal does so by closing the “boyfriend loophole” and barring those convicted of abusing, assaulting, or stalking a dating partner or those subject to a court restraining order from purchasing or owning guns. The NRA also accuses Democrats of “playing politics” with the bill by putting in the “boyfriend” measure as a “poison pill,” so they can then say Republicans who vote against it are against protecting woman. The NRA, however, faces a more challenging situation in Congress than before, as many freshman Democrats were elected on a promise to enact new gun restrictions by proudly campaigning against the association. The new legislation is to a large extent a reaction to reports from such gun safety groups as Giffords Law Center to Prevent Gun Violence, for example, that abused women are five times more likely to be killed by their abuser if he owns a gun. Another study, according to the National Center for Victims of Crime, shows three-quarters of all intimate partner murder victims were also victims of stalking by their partners. 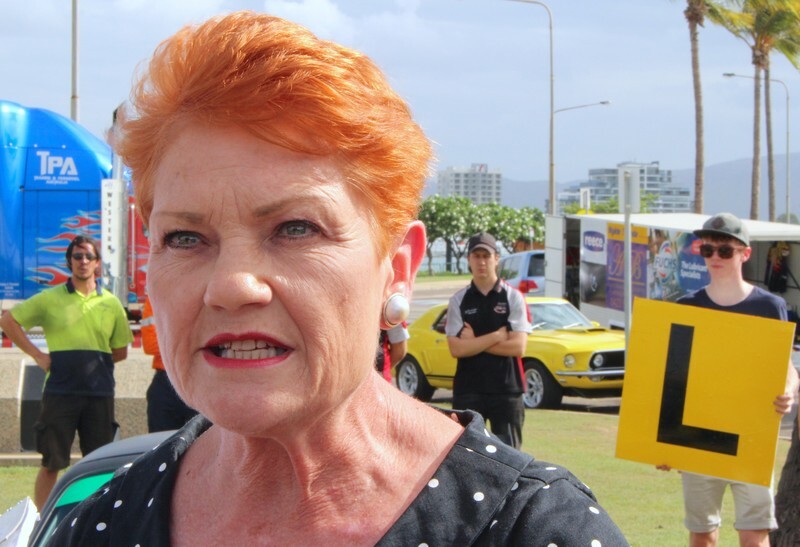 SYDNEY (Reuters) – Australia’s nationalist One Nation party allegedly sought millions of dollars from the U.S. gun lobby and discussed weakening the country’s strict gun control laws with the U.S. National Rifle Association (NRA), Al Jazeera reported. Rep. Alexandria Ocasio-Cortez, D-N.Y., on Friday blasted the National Rifle Association after 49 people were killed in shootings at two mosques in Christchurch, New Zealand. “At 1st I thought of saying, “Imagine being told your house of faith isn’t safe anymore. But I couldn’t say ‘imagine,’ Because of Charleston. Pittsburgh. Sutherland Springs. What good are your thoughts & prayers when they don’t even keep the pews safe?” Ocasio-Cortez tweeted early Friday morning.